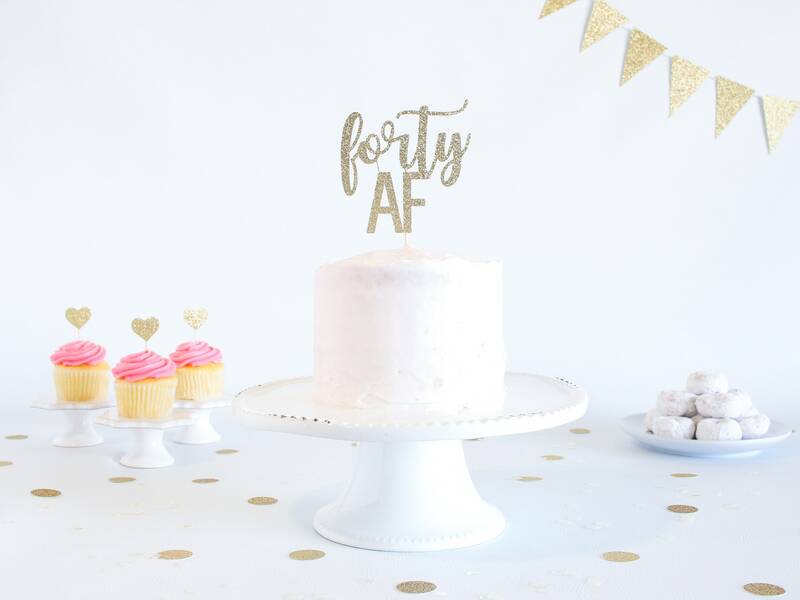 Forty AF Cake Topper - Glitter - Birthday Cake Topper. Funny Birthday. 40th. Fortieth Birthday Decor. 40th Cake Smash. 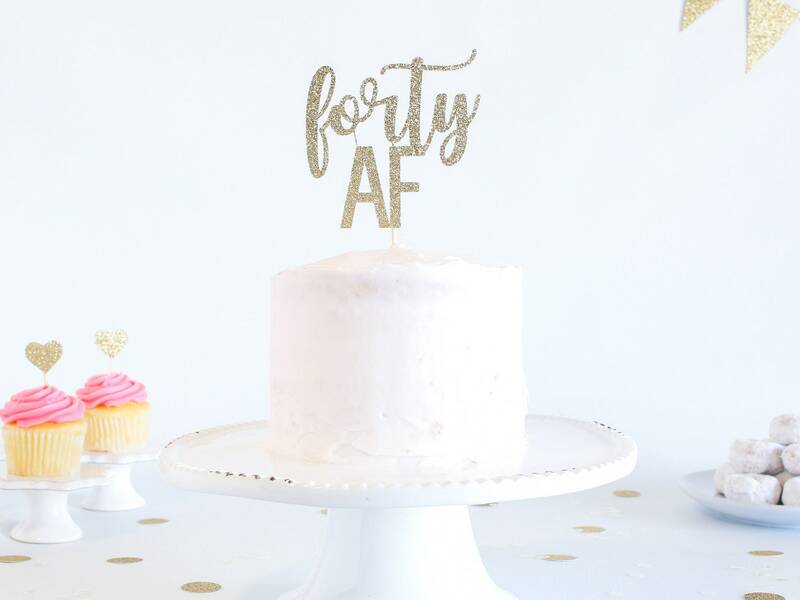 This sparkly glitter "Forty AF" cake topper is the perfect addition to EVERY 40th birthday cake! 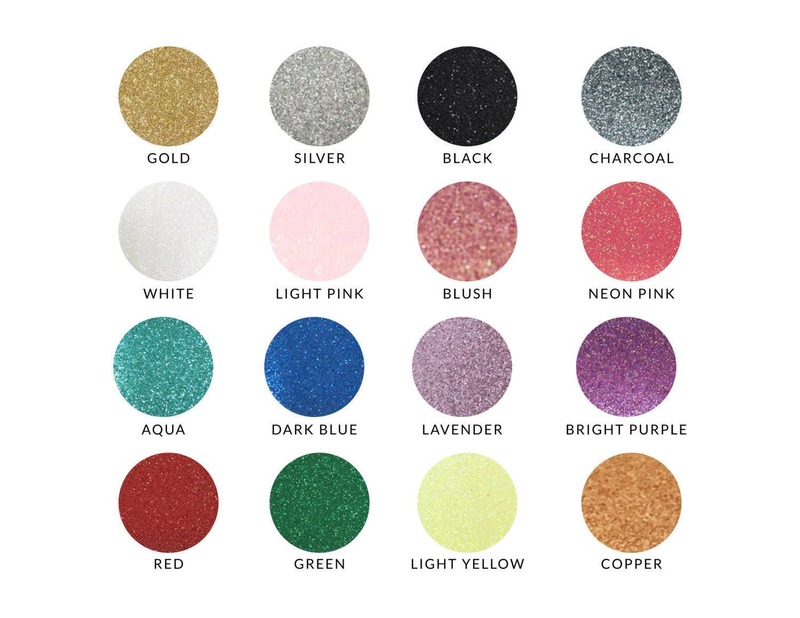 It was a great size and wonderful quality! Thank you for making my 40th Birthday shoot Fabulous.